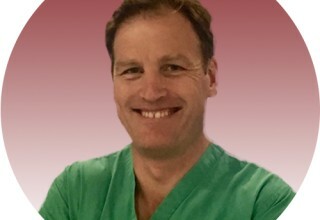 LONDON, April 25, 2018	(Newswire.com) - Radcliffe Group announce the launch of a new web platform www.radcliffevascular.com and the launch of a new journal, Vascular and Endovascular Review (VER), under the editorship of Mr. Stephen Black, MD as Editor-in-Chief. 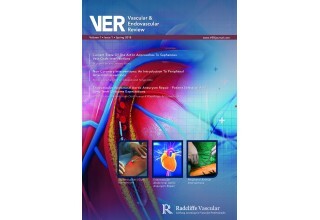 This brand-new journal for vascular physicians, entitled Vascular and Endovascular Review (VER) will publish its first issue later this autumn; with articles appearing online first (alongside other multimedia educational content) on the new web platform radcliffevascular.com which goes live today! 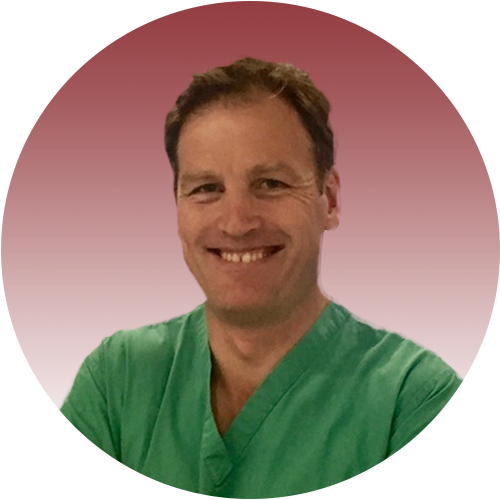 Publishing in September 2018, this bi-annual and free-to-access journal will focus on the most recent developments in Vascular and Endovascular Medicine and is led by Editor-in-Chief, Mr Stephen Black, MD, a Consultant Vascular Surgeon based at Guy’s and St Thomas’ Hospital in London, UK. 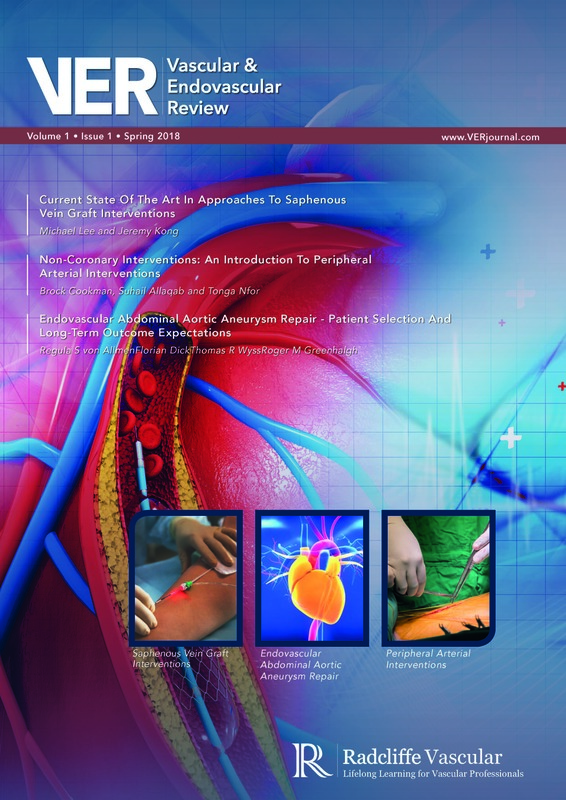 Radcliffevascular.com provides a platform for article contributions, expert opinions, clinical literature reviews and editorials to promote the journal content direct to the global vascular community, as well as offering a source of aggregated content dedicated to vascular professionals. 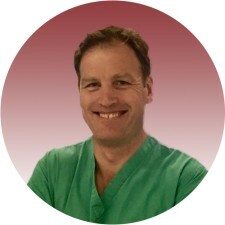 For further details please visit: www.radcliffevascular.com or contact info@radcliffevascular.com. A specialist provider of Cardiovascular, Renal and Metabolic (CVRM) content, the Radcliffe Group offers physicians access to content through a variety of media formats stemming from industry-led peer-reviewed research journals, video interviews, live events and online medical courses. As innovators in digital learning, we are passionate about eLearning and are a leading educational platform for medical professionals around the world. 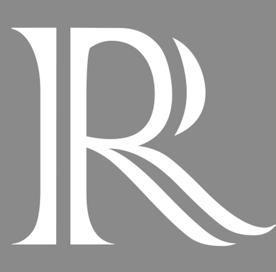 For further details please visit: www.radcliffe-group.com or contact info@radcliffe-group.com.